The Neighbourhood Club allows you to collect points on all of your purchases at Park Grocery. Join the Neighbourhood Club and earn Loyalty Points that can add up to free and delicious menu items by scanning your Card after every purchase.  In addition, every time you use your card, Park Grocery will donate 5% of your purchases to local community and environmental initiatives. A reward for you and your community!